I’m loving the new February 14th concept that is Galentines Day. 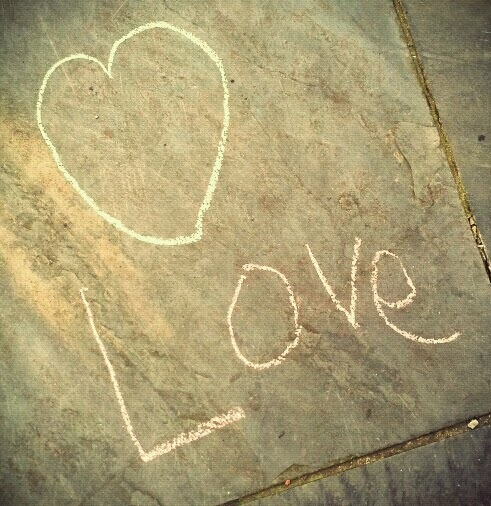 (Boys, you need one too). It’s great to hear of all those single.. and not-single girls getting together to have fun on a night that’s been well and truly hijacked by couples. It’s about time, I say. 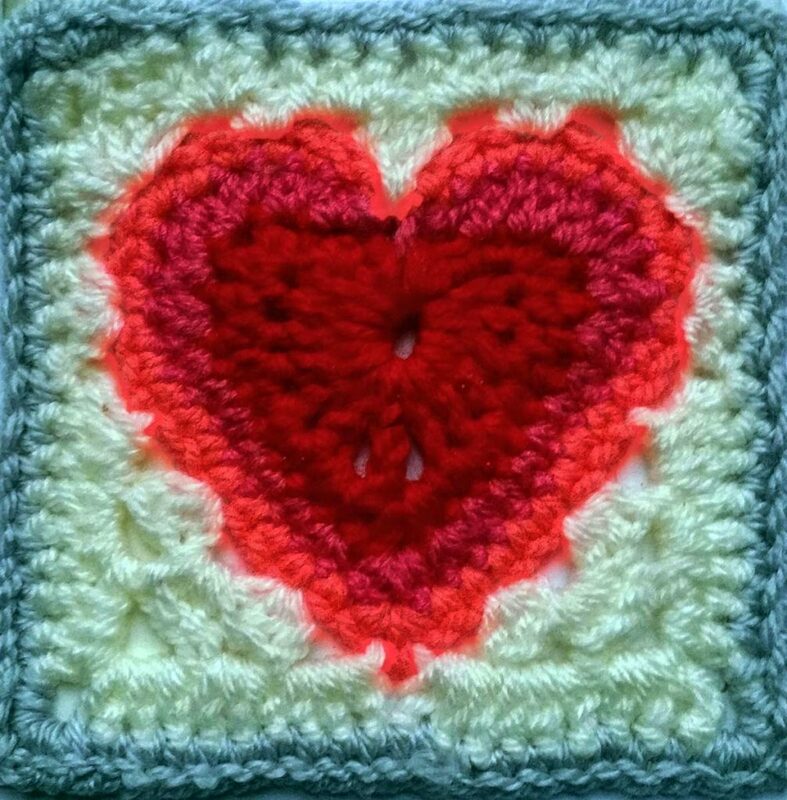 It’s a while since I last did a granny square project – so, with Valentines(Galentines) day on the horizon, I’ve been on the lookout for a nice ‘heart’ version of the the granny square. There’s loads of them out there, but nothing quite matched what I was looking for. I decided to do my own – I wanted it to be slick (well, as much as hand-crafted can be), well-defined – and I wanted it to glow. Here’s what I’ve got so far. Sadly, I’ve written no pattern as yet, – life’s been getting in the way of blogging lately. I will post one hopefully in the not too distant future.